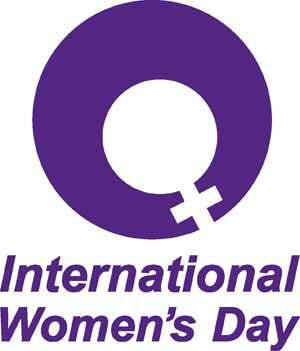 Belize will join the rest of the world community in observing International Women’s Day tomorrow, Sunday, March 8. According to a press release from the National Women’s Commission, Belize is adopting the global theme of “Make It Happen” as it join in the observation. First observed in 1911, International Women’s Day celebrates the achievements of women and their contribution to national and international development. In addition to the Day of Prayer, the National Women’s Commission says it will join with the different offices of the United Nations in Belize to award the first women participants in the La Ruta Maya Belize River Challenge to arrive in Burrel Boom on Sunday, March 8.